With the release of his latest album, Honky Tonk Heroes, Brendan Dugan marks an impressive 50 years in the music industry. To celebrate the milestone, the New Zealand country performer is releasing a new single of the title track and music video in Australia, and to global country radio. Dugan made his debut back in 1968 when he won ‘Studio One - New Faces’ at just 16 years old and quickly became a local star. However, it was other TV programmes, such as TVNZ’s ‘Country Touch’, hosted by Tex Morton, and ‘That’s Country’, which debuted in 1980, that made him a household name in New Zealand. The early 1980s saw the first of many trips to the United States for the International Country & Western Music Association Awards in Fort Worth, Texas, alongside Kiwi country artists, including Patsy Riggir. Later trips brought appearances on television shows such as ‘Nashville Now’ and ‘The Barbara Mandrell Show’, as well as a performance on Nashville’s famed Grand Ole Opry stage. In 1992, Dugan released his first solo album since 1985. One of the songs was by Brendan’s old mate, the late Ritchie Pickett. The song, Honky Tonk Heroes, imagines all the much-loved country stars who have since passed away ‘jamming in heaven’. It was re-mastered and recently released on the Kiwi Country TV compilation, ‘Best Kept Kiwi Secrets’. 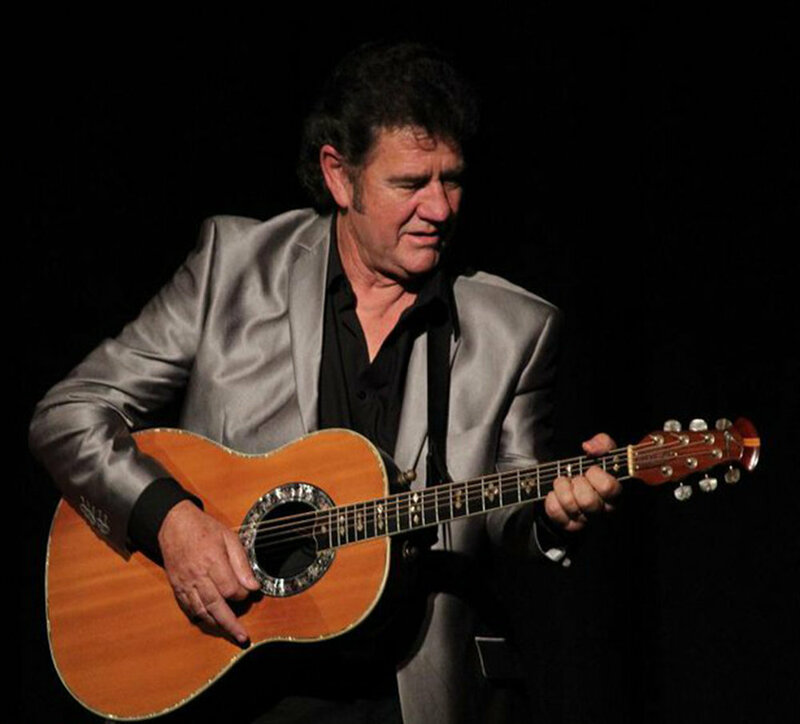 With a career spanning 50 years, Brendan can still pack a club and theatre with full houses in New Zealand.